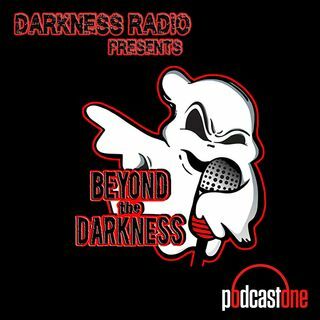 BEYOND the DARKNESS delivers the Weird and the Funny today with Supernatural News & ParaShare. Will becoming a vampire stop your aging? A senior citizen has an emotional support Alligator, and Russia has weaponized a Vomit cannon!! . PLUS Your stories of supernatural encounters. To order Valentine’s bouquets, arrangements and more starting at $29.99, go to 1 800 Flowers.com, click the radio icon, and enter code DARKNESS!